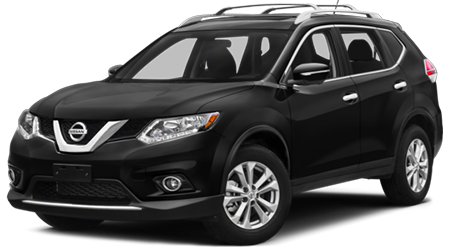 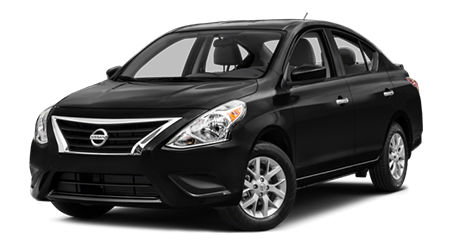 The 2015 Nissan Rogue is not too big and not too small; it has optional seating for 7 but still gets great mileage and can fit in a compact parking space. 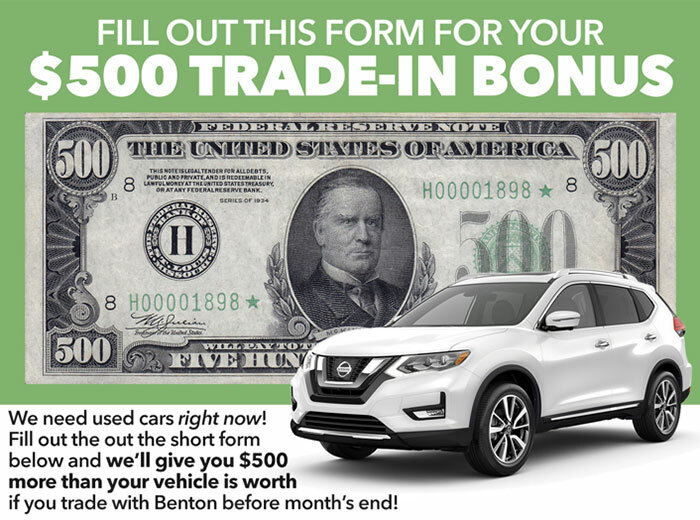 Come see this amazing in-betweener at Benton Nissan of Hoover, AL, serving the entire Birmingham area. 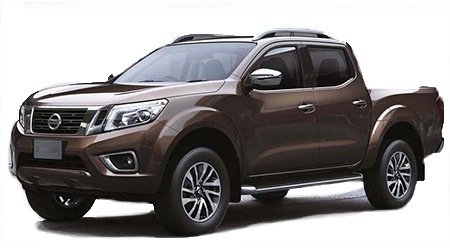 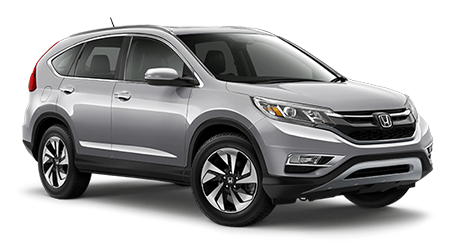 Honda recently freshened up the popular CR-V, but it just can’t compete with the Rogue when it come hauling the kids. 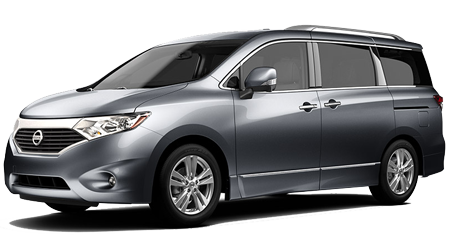 Comparing how close these 2 are in exterior size and price, why not get the one that has more interior space? 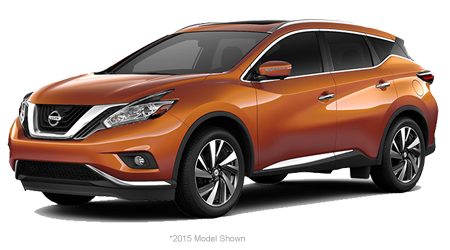 The official numbers say that Nissan packed an extra 2 cubic feet into the Rogue, compared to the CR-V. Nissan uses this space to give you more front seat legroom and headroom. 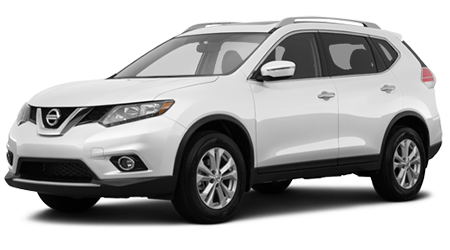 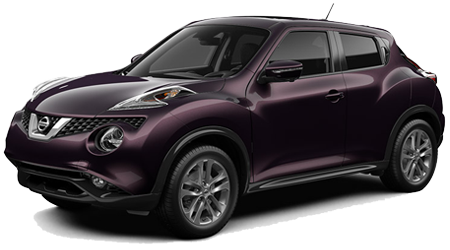 Without the optional 3rd row, Rogue has 4 cubic feet of extra cargo room behind the seats too. 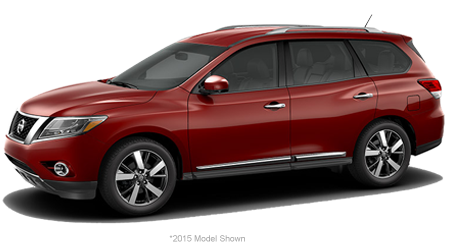 The 2015 Nissan Rogue is the perfect size for your growing family, with room for 5 or 7 whichever you need. 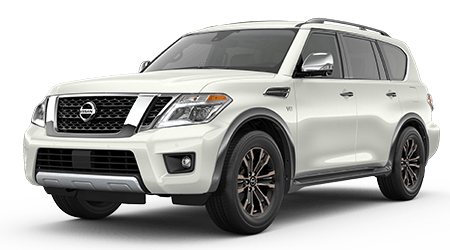 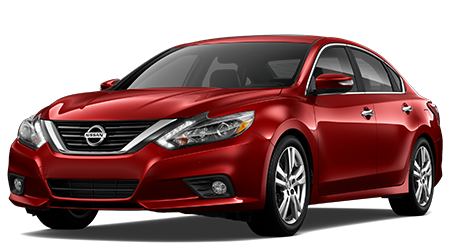 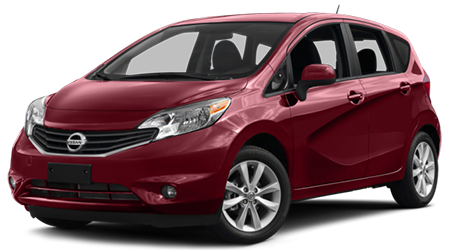 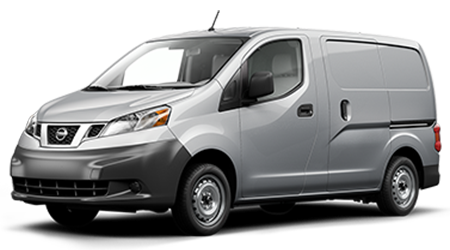 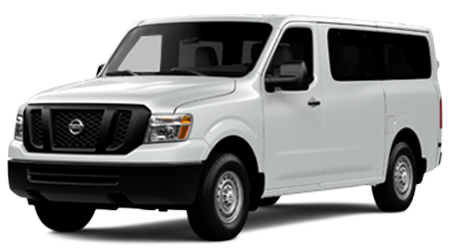 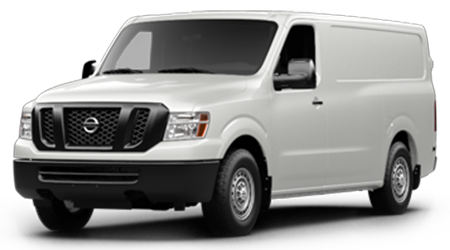 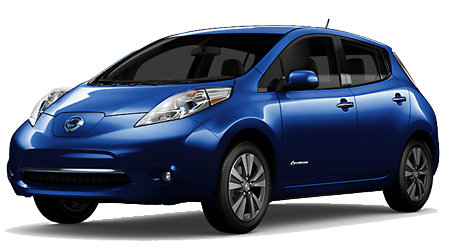 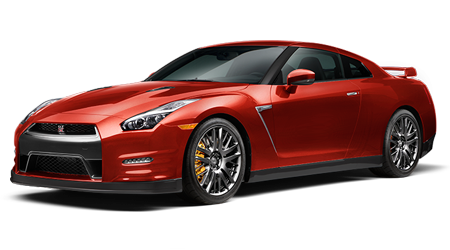 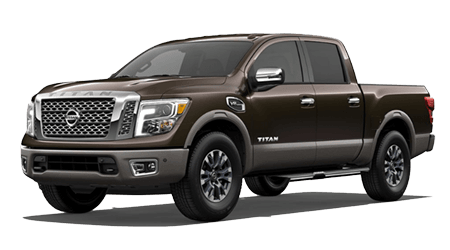 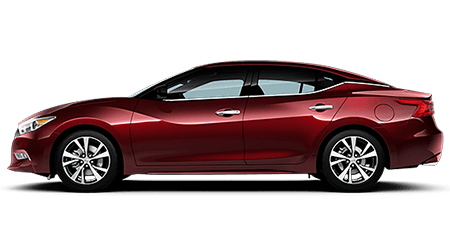 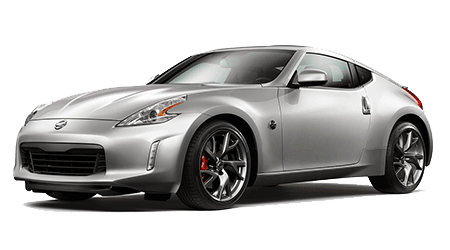 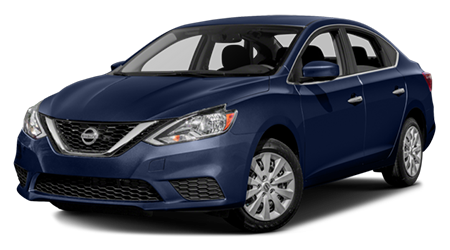 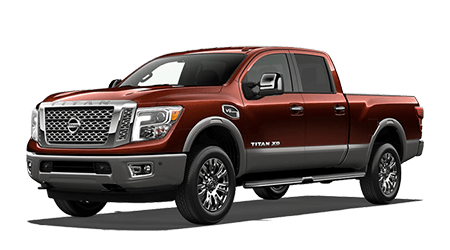 Take one for a test drive today at Benton Nissan in Hoover today, Just a few miles from Birmingham, AL.